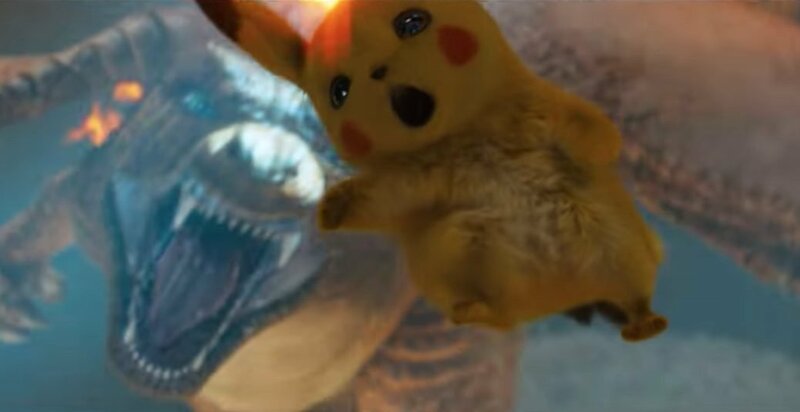 While Detective Pikachu isn’t set to hit theaters until May, Warner Bros. and Legendary must be feeling quite confident about the project (it is rumoured to be a Pokémon universe launching point) which has been doing very well in the test screenings. The Hollywood Reporter has learned that the studios are already in the very early stages of development on a sequel. The very in-demand Oren Uziel (22 Jump Street; The Cloverfield Paradox) is being lined up to write the script. 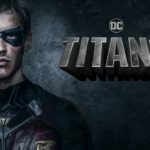 As well as his directorial roles, he has also recently contributed to Paramount’s Sonic the Hedgehog, Warner Bros.’ Mortal Kombat reboot, and Warner Bros.’ Supergirl standalone, as well as also working on Men in Black: International. 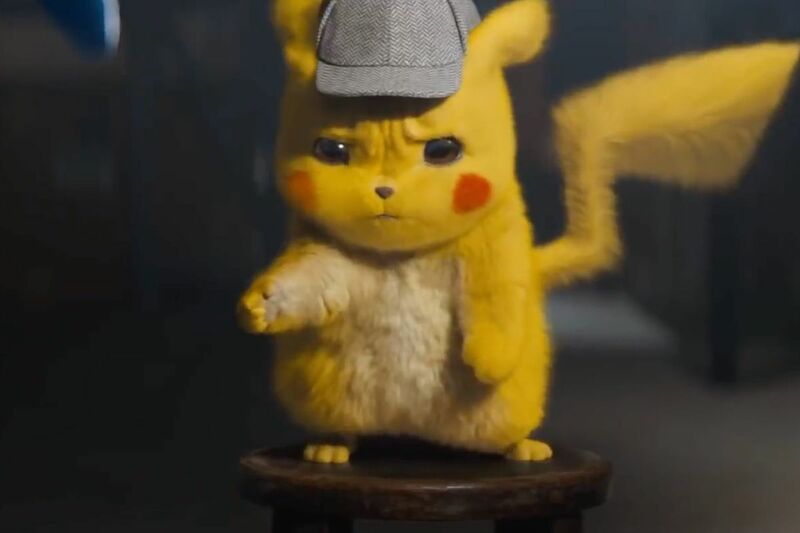 Further details regarding the plot are obviously still under wraps, but we can expect Ryan Reynolds (Deadpool) to reprise his role as the voice of Pikachu and it’s likely that his human companion, played by Justice Smith (Jurassic World: Fallen Kingdom), will probably return. The story begins when an ace private eye Harry Goodman goes mysteriously missing, prompting his 21-year-old son Tim (Justice Smith) to find out what happened. 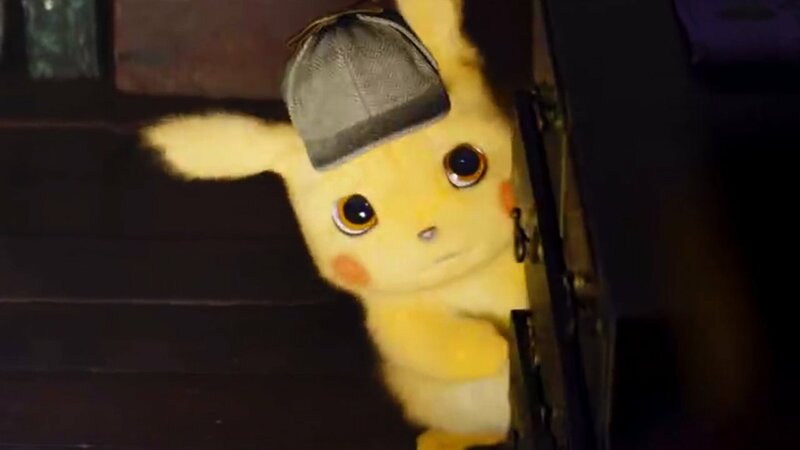 He is helped along by his father’s former Pokémon partner, Detective Pikachu (Ryan Reynolds): a hilariously wise-cracking, adorable super-sleuth. Finding that they are somehow able to communicate with one another, Tim and Pikachu join forces on a thrilling adventure to unravel the tangled mystery. 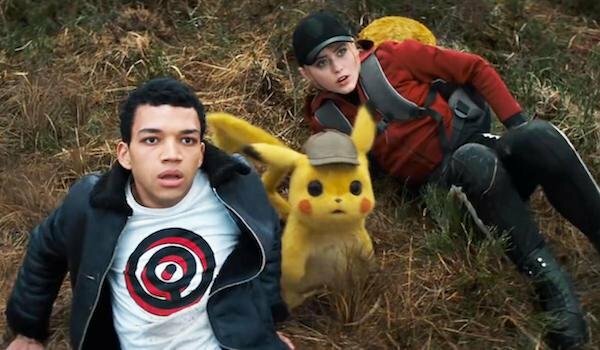 Chasing clues together through the neon-lit streets of Ryme City—a sprawling, modern metropolis where humans and Pokémon live side by side in a hyper-realistic live-action world—they encounter a huge cast of characters (human and Pokémon) and uncover a shocking plot that could destroy this peaceful co-existence and threaten the whole Pokémon universe. 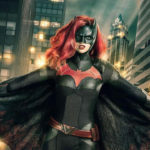 Ryan Reynolds as Detective Pikachu, Ikue Ōtani as Pikachu’s normal voice, Justice Smith, Kathryn Newton, Ken Watanabe, Paul Kitson, Karan Soni, Omar Chaparro all named in the main cast with Bill Nighy, Rita Ora, Suki Waterhouse, Chris Geere, Rob Delaney will all feature in, as yet, unrevealed roles. I’m pretty excited to see this and seeing them doubling down on a sequel already must point to something!